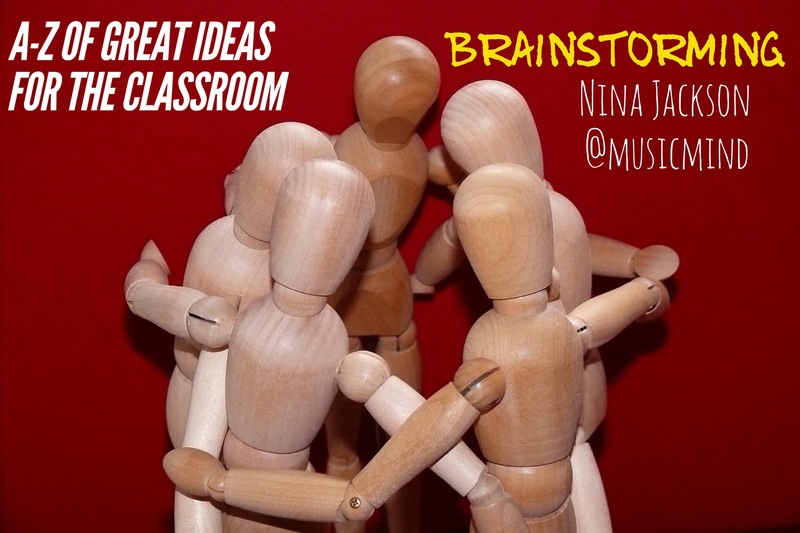 Brainstorming is a great idea, strategy and activity to use in your classroom. Brainstorming is predominantly a group based activity, however, there are many learners who prefer to work on their own, often setting out their own ideas first before sharing with others. This is especially the case for pupils with ‘Learning & Living Differences’ as I like to call them, or for the majority of you, learners with SEND. Brainstorming originates from the late 1930’s when an advertising executive Alex.F.Osborn began thinking about developing creative problem solving activities in his workplace. He would hold ‘thinking sessions’ for his employees as he was not always getting creative ideas from individuals. He found that more interesting and sometimes better ideas came from group thinking. In 1948, Osborn wrote a book Your Creative Power it was in chapter 33, “How to Organise a Squad to Create Ideas” where he shared this great strategy. From his work was born the idea of Brainstorming. Brainstorming has moved on in so many ways with the support of Mind Mapping for thinking and noting ideas. Some even call them ‘Thought Showers’. You may be interested in the work of Tony Buzan and his Mind Mapping techniques. 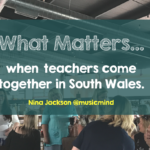 Brainstorming can allow your learners to think and share their ideas freely, moving into new areas of creative thinking which make learning links and thought patterns. 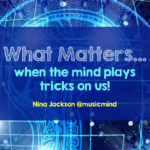 Teachers too often develop their best ideas when working or bouncing ideas off each other. Professional dialogue as well as task orientated group work can often produce some wonderful end products. 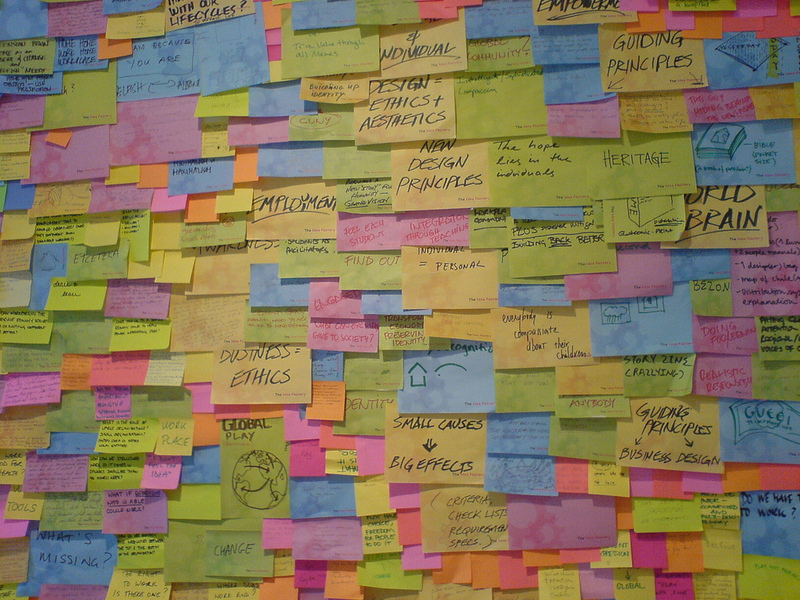 There are a number of different ways you can choose to Brainstorm. Purely through discussion or talk, doesn’t have to be on a specific topic. Often digression onto other topics or ideas can spark the best type of thinking. No one has an ‘on-of’f thinking switch in their brain, or do they? Note taking – digital or analogue. Audio recording of group thinking – some learners like to capture their ideas instantly before they forget as often you can easily lose the thread when linking one idea with another. Notated versions on paper using the old-fashioned spider-diagram, or the visual art of Mind Mapping. It’s stimulating. It provides a varied instructional approach. 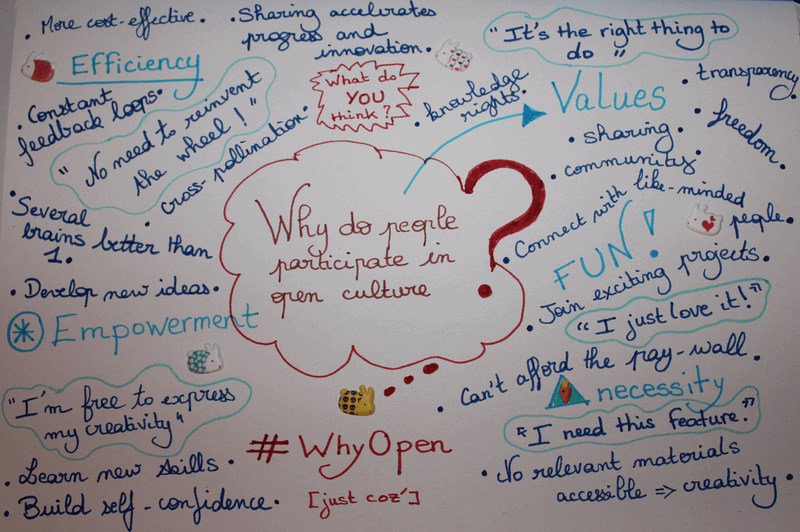 Enthusiasm and eagerness to join in by learners and the open invitation to participate. 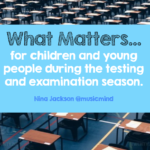 The idea of a free-wheeling approach for some learners develops great self-esteem. It’s highly motivating. There is often a real sense of contribution from all as their suggestions are noted on the mind map or visualisation. It also means that those who dominate traditional classroom situations are also stimulated to get their ideas out and on record. It increases “task focus.” The brainstorming group is kept on target with very little pressure from the group leader because of the structure and ground rules. It can promote great spontaneity and creativity. Learners begin to link ideas and bounce suggestions off each other in a sounding-board procedure that gathers momentum as the session continues. Mental power is fully unleashed in this positive atmosphere, confidence and self-esteem is also raised. It’s efficient and extremely productive. Scores of ideas and suggestions, problems and obstacles can be listed in a few minutes. Involves learners in the ownership of ideas. They can feel greater kinship for their mind mapping of the brainstorming process as they assume group ownership of their ideas and suggestions. Problem solving is made much easier when communal sharing is guaranteed. It can provide a permanent record and aids in developing solutions to problems. The results of the sessions can easily be reproduced or reused to design alternate procedures for solving other problems or meeting objectives. The production of the group takes on value as a permanent evaluation record and as testimony to individual and group effort. Nominal brainstorming – The distillation of anonymous ideas from pupils where a facilitator guides the best type of ideas and thinkers vote for their favourite ones. Ideas from one group can be passed to another, especially if each group has a different focus. Team brainstorming – every idea generated from individuals in the group is used and not rejected. It works through association, a starting point, or topic. Each individual firstly writes or shares their ideas. All ideas from the group are then mapped out on one big brainstorm, which itself can be quite an amazing visualisation. Here is a group one where participants have written on the same sheet, followed by an amazing post-it note brainstorming picture. 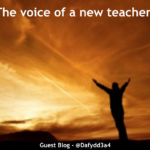 Directed questions given to learners rather than generating their own ideas. What this activity allows the pupils to do is to create and generate responses for future action plans. Often, groups will choose to prioritise questions based on their importance or how much they know they can share quickly and easily. You will often find that the more challenging or difficult questions will be left until the end. 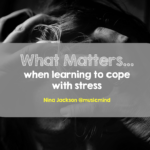 Get the easier ones done first gives a sense of self-worth, develops intrinsic motivation and self-esteem, easier to tackle the tricky ones later. There is a school of thought that this mode of inquiry should be known as ‘Questorming’. Check this site for 24 great mind mapping tools. 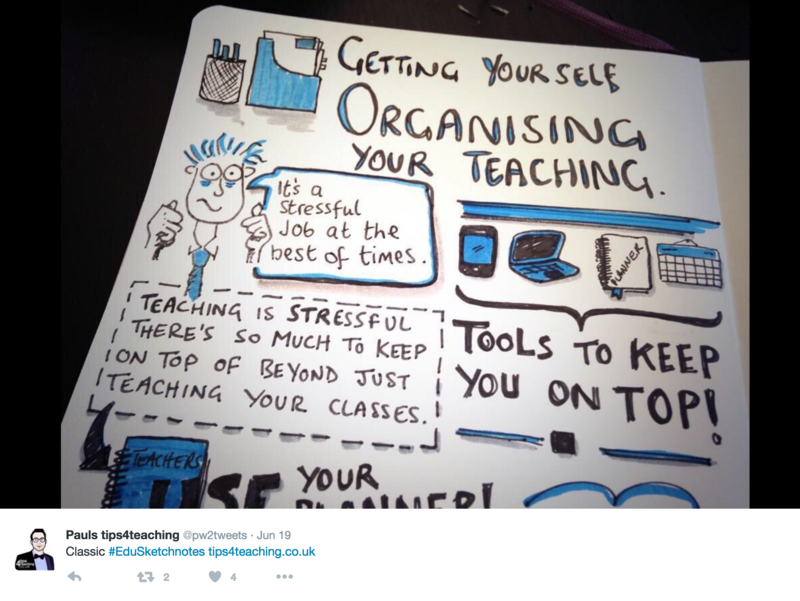 Another form of brainstorming and mind mapping is when teachers make ‘sketchnotes’ of ideas. This still relates to the thinking process and development of your own ideas as well as listening to those shared by others. Check out the work of @pw2tweets below. 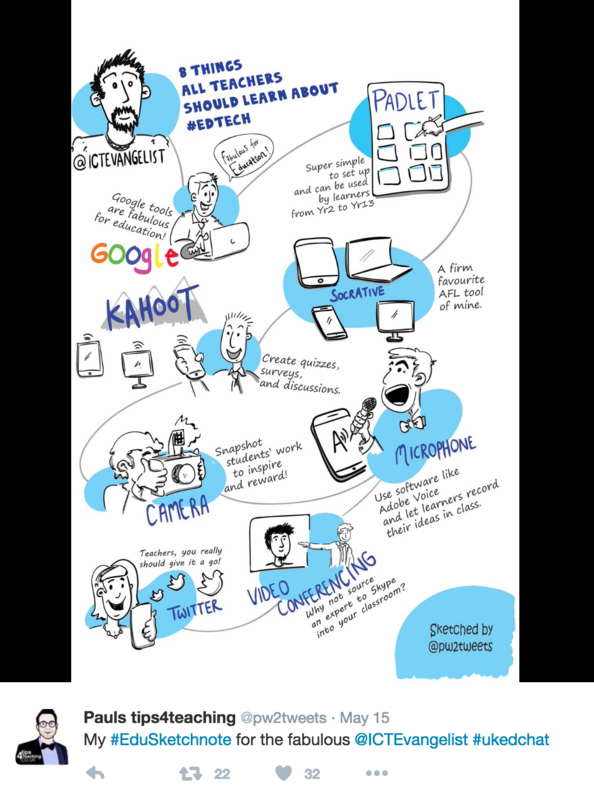 In the one above, @pw2tweets shared a ‘sketchmap’ of the work of @ICTEvangelist who also uses sketchnoting as well. 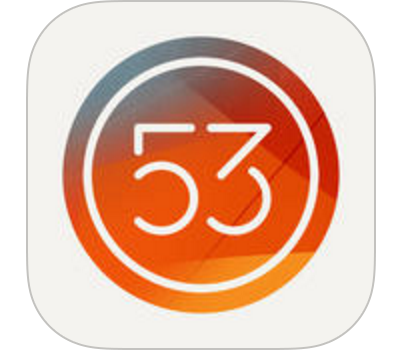 Mark Anderson @ICTEvangelist loves Paper 53 which is also an amazing app too. 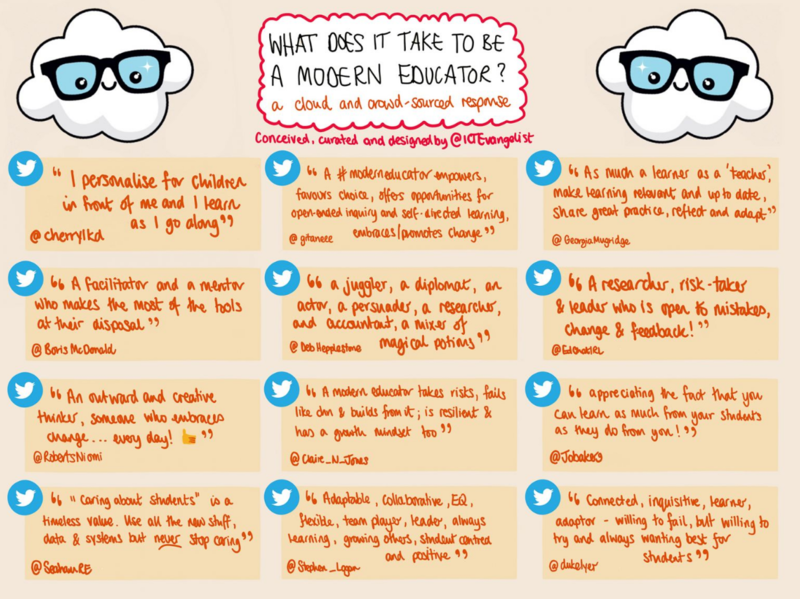 Here’s an amazing visualisation from one of @ICTEvangelist’s personal brainstorming and visual mapping of what makes a great educator using Paper by 53. You can find the blog on this here. See his video of using Paper by 53. 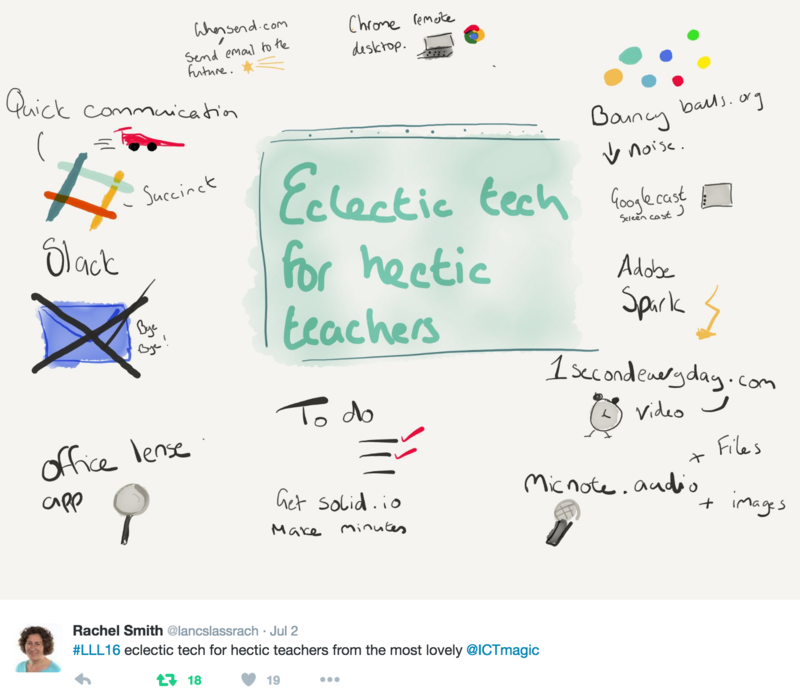 Another great colleague and fellow Tweeter is Rachel Smith @lancslassrach who uses Paper by 53 regularly in her classrooms with students. Here are some examples of her quick ‘vismapping’. Her session sharing Paper by 53 on Teach Tech Live Episode 22 can also be viewed below. So, whether it’s brainstorming and sharing through mind mapping or sketchnoting, I hope you have some great ideas to use in your classroom. The world of generating ideas is there for the taking.